Custom floor mats are an ideal way to project a positive corporate image while protecting interior surfaces. Logo mats fall into one of three categories: Entrance mats, Interior mats, and Scraper mats. Manufactured on state-of-the-art digital printers with the ability to print photographic quality images, as well as sharp text and detail. 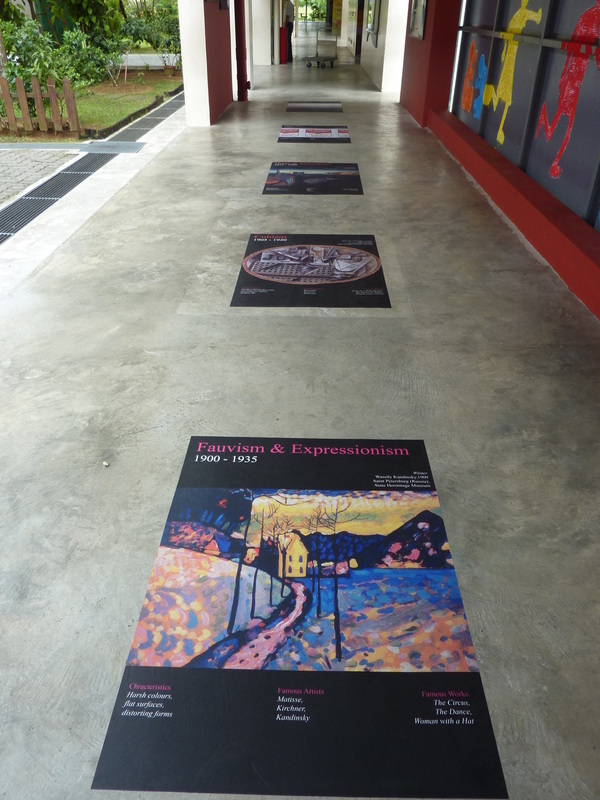 Designed for high traffic, indoor applications, DigiPrint mats are manufactured with a 100% rubber backing for slip and skid resistance. Certified “high traction” by the National Floor Safety Institute. Fully launder-able and can be steam cleaned. Rubber backing is guaranteed to lay flat and will not crack or curl. Available in 25 background colors and unlimited logo colors. Pantone™ matching colors are available for an additional fee. Trust the industry leader in custom floor mats - SIGNARAMA! 25 brilliant colors to choose from. TriGrip slip resistant backing helps reduce movement on carpet and hard floor surfaces. Heat set twisted nylon traps dirt and moisture. Digital printing process produces very fine detail. Vacuum Daily: Interior mats are constructed with either nylon or olefin surfaces designed to wipe residual soil, dust and moisture from shoes. They are most effective when used in conjunction with high performance entrance mats. They should be vacuumed daily using either a dry or wet/dry vacuum. Routine Maintenance: As needed, interior mats should be cleaned and/or spot cleaned using a neutral cleaner followed by rinsing. If the mat becomes wet during the cleaning process, it should be allowed to dry thoroughly before returning to service. Nylon mats will require a longer drying period and should be positioned where they can drain during the drying process. Deep Cleaning: Interior mats can be deep cleaned using any method used for carpeted floors. Logo Mats recommends using a neutral, solvent free cleaner if possible. In the event a solvent is used for removing oil, grease, or gum type spots, take care to thoroughly rinse the solvent from the mat before it is allowed to dry for return to service. Floor Preparation: As with entrance mats, prior to the mat being put back into service, Logo Mats recommends that the floor where the mat will be placed be cleaned to remove dust and dirt. This will allow the mat to grip the floor more effectively reducing mat movement with traffic.